It's another Monday! Again it's snowy and cold. 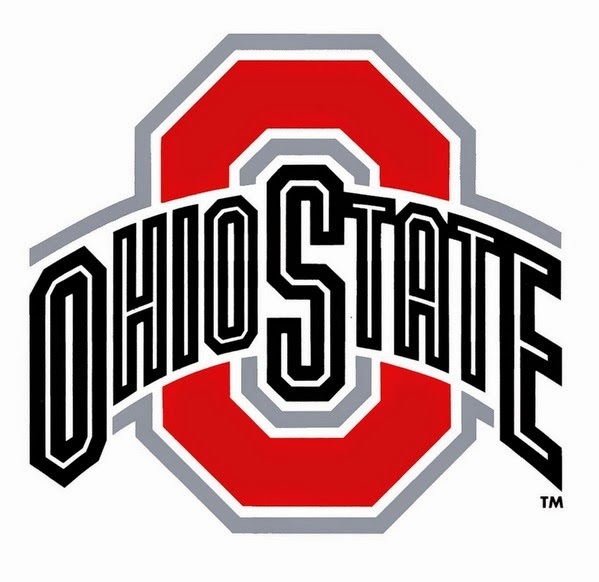 We're looking forward to the National Championship Game tonight. It's a tough call for me. I'm an Urban Meyers Fan, since he was the coach at University Of Utah and brought The Utes to some great victories. 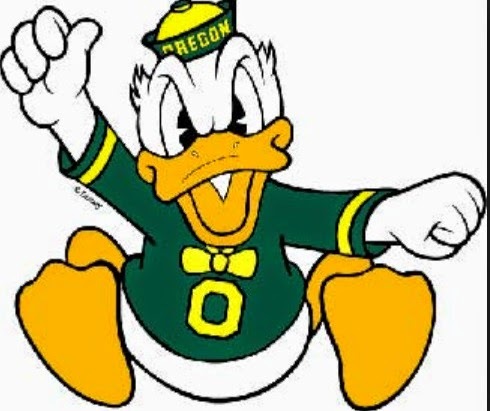 But I'm a real Ducks fan because my sister and her family are in Portland and they are die-hard Oregon fans! It's going to be a heck of a game and we're definitely geared up! The t.v. is reserved for "the game" and the snacks are ready. It's an hour and 15 minutes before kick-off and the internet is going crazy! Twitter, Instagram and Facebook are lit up! Who do you think will win? I'm going out on a limb and saying Oregon! Regardless, it's going to be a great game and I'm excited to watch it! 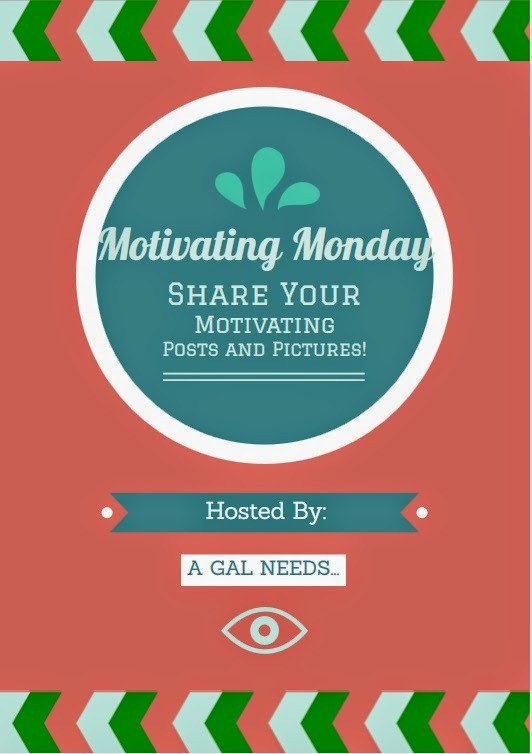 Today is Motivating Monday! We all need a little motivation! 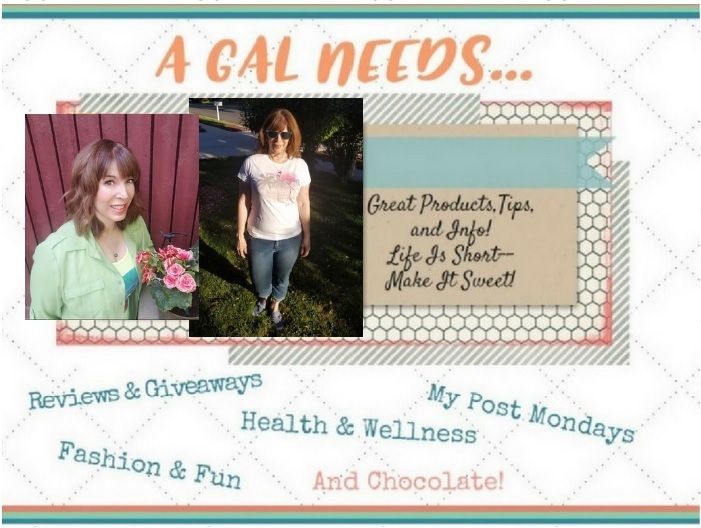 I, for one, love to explore other sites for motivating posts, tips, pictures and videos! If I happen to find yours, I'll link it up and let you know! It's like being featured! Sometimes I miss some amazing posts. So, in addition, if you'd like to link up yourself, you can do that too! I'll stalk visit your site, comment, promote and publicize! Don't be shy--I'm really very supportive! Remember, any link to your posts helps your blog numbers increase!